Everytime I try to go to forum1 or 2 it goes right back to regular. I'm on my phone I don't know. Uppity what tools do you use to 'comb' or smooth your hair, say to prep for a twistout? The denman and tangle teezer are no longer friends of mine. Ok I read some reviews, i'm sold! Ya know I bought this tatee but it's sitting in my drawer with the other Magic Star combs I bought. I've decided combs just aren't for me. I hate the feeling of my snapping when the comb gets to my coiled ends. Send it to me!!! Fuk! 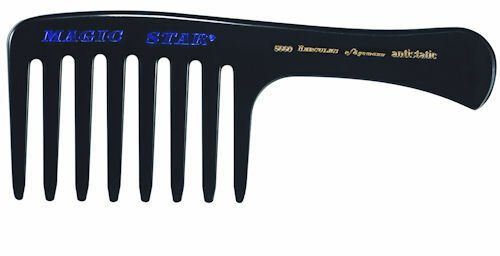 How do i purchase this comb? Is it at sallys? its definitely magical for me. it changed my hair life but i only know about my hair. i also only comb during my detangling session in the shower. sorry it didnt work out for you are you using it on wet/conditioned hair?